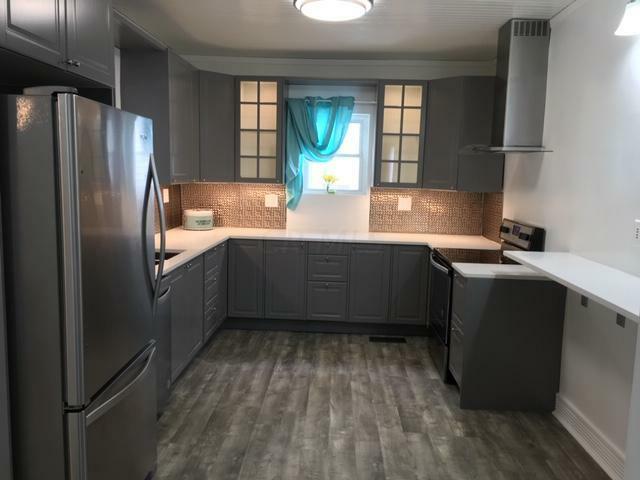 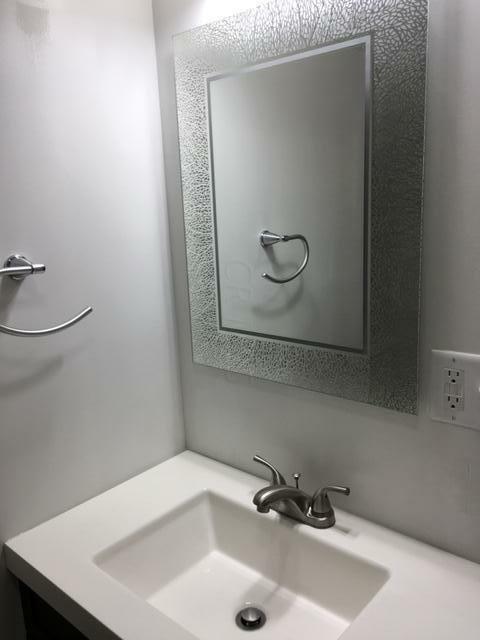 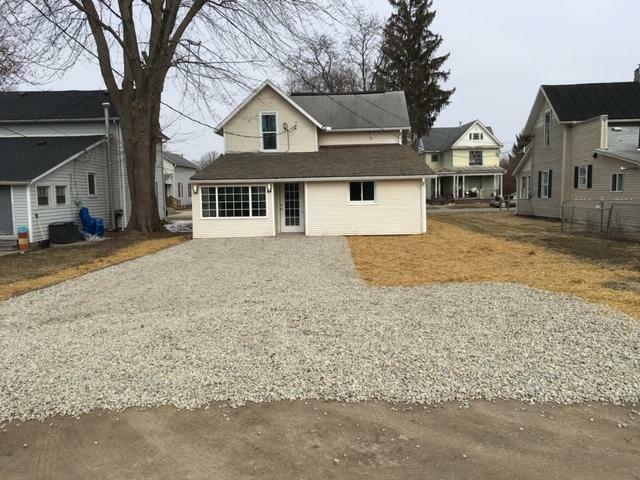 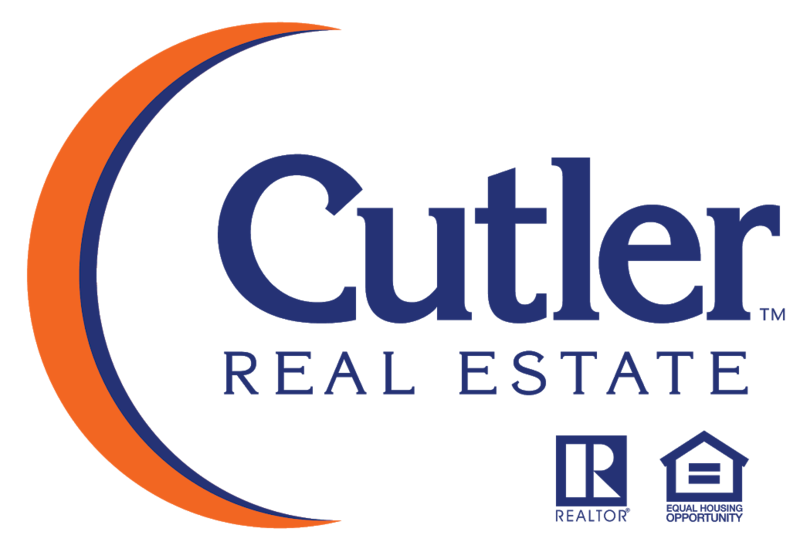 You won't want to miss this beautifully remodeled home. 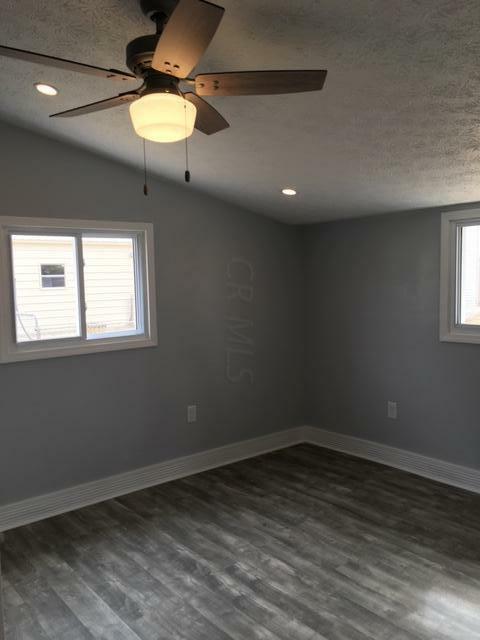 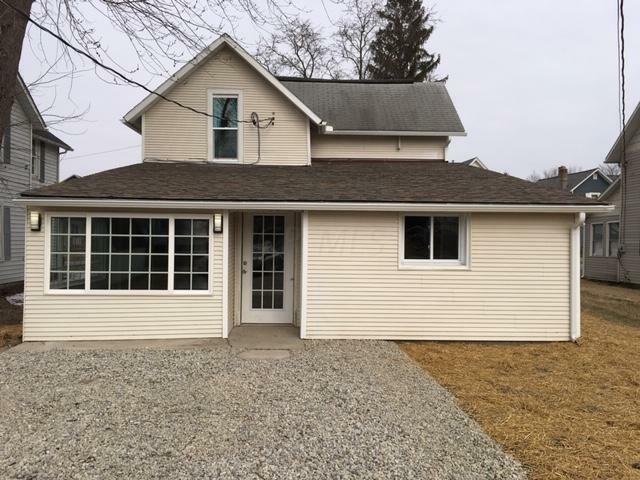 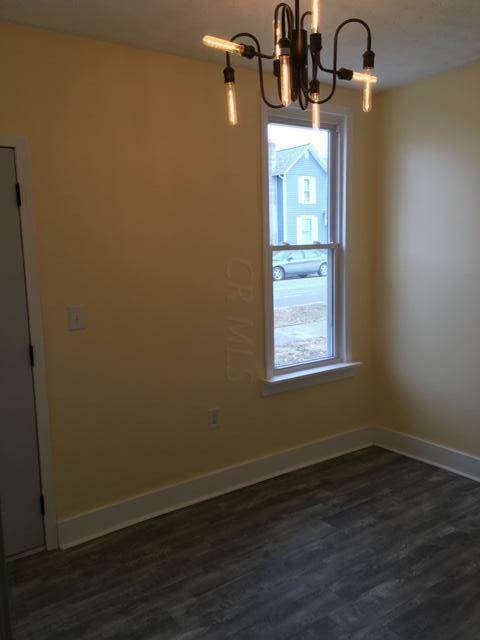 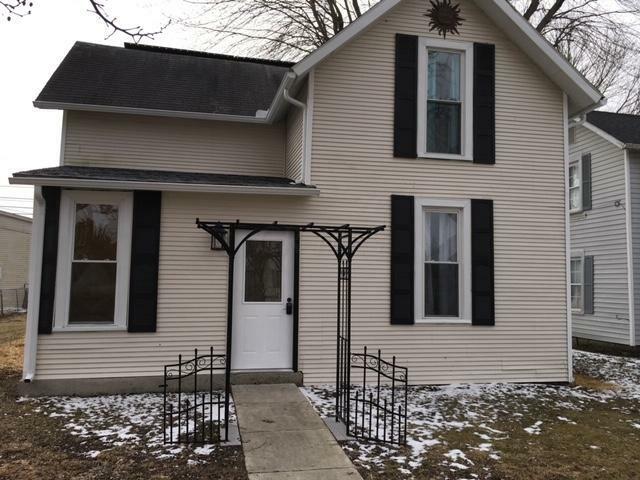 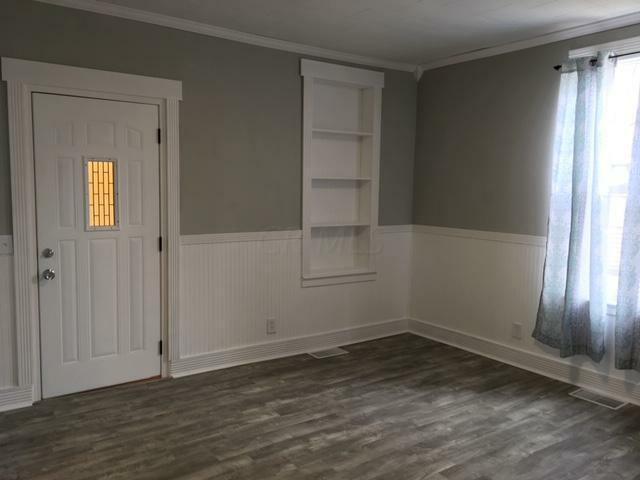 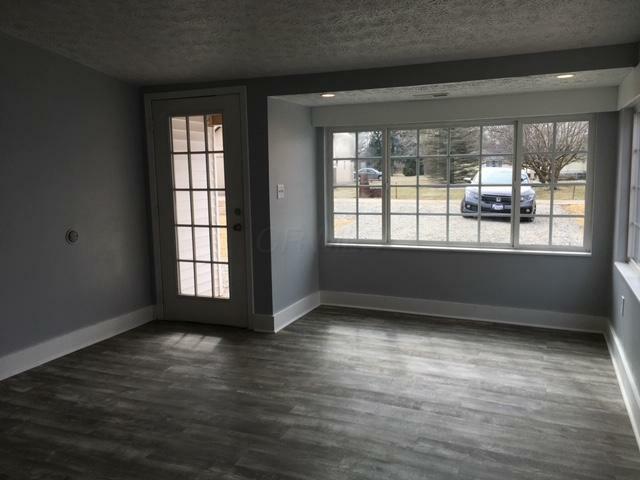 3 BR/2BA - potential for 4th or 5th BR or bonus room. 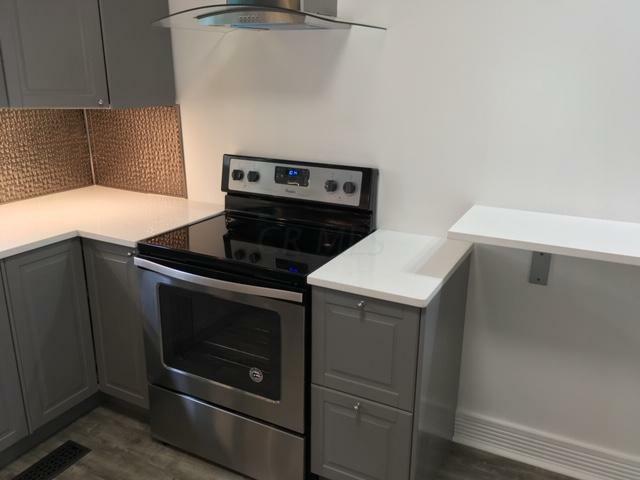 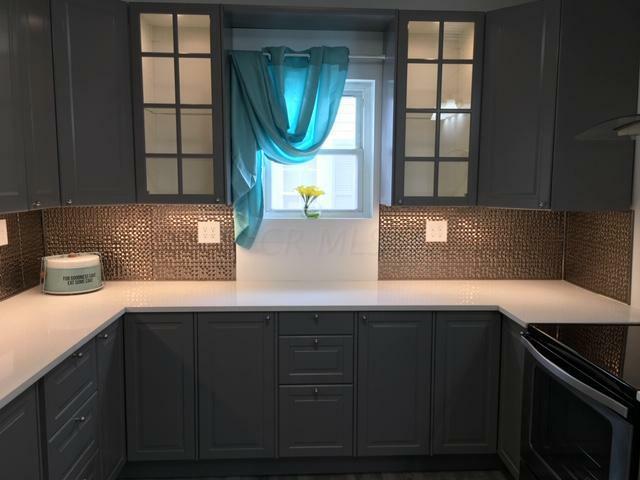 This home features all new stainless steel appliances and beautiful cabinetry. 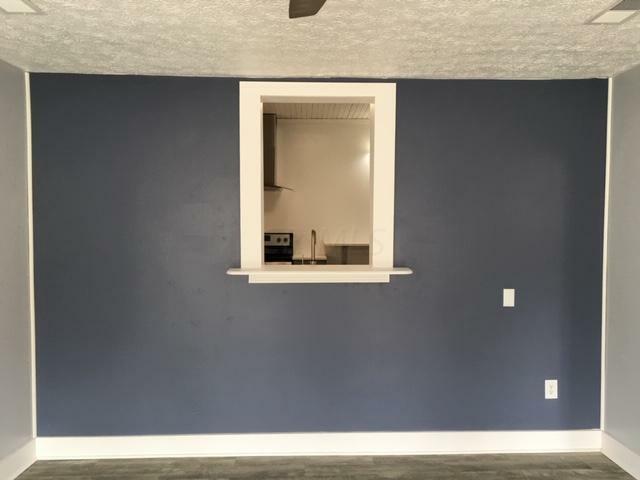 The kitchen has a viewing window into the living room and the driveway. 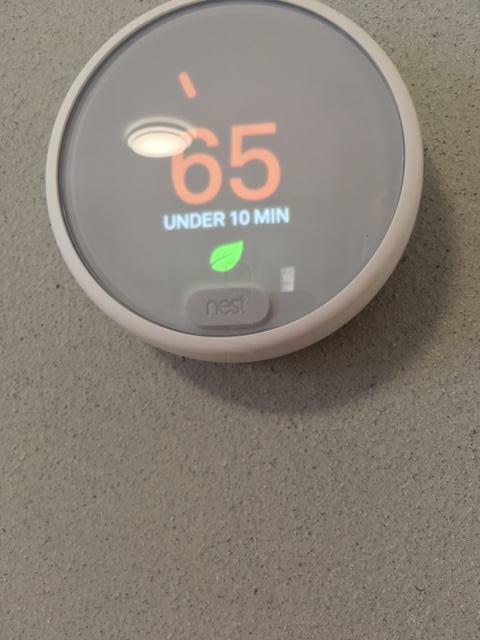 This central air unit also features a Nest Thermostat! 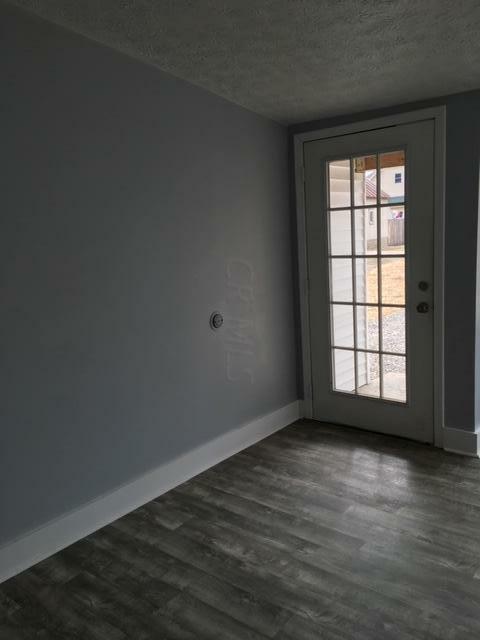 There is a gorgeous mud room with beautiful lighting as you enter the front of the home! 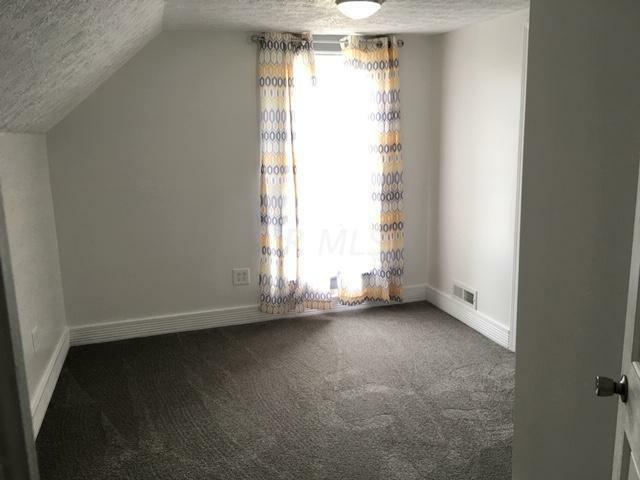 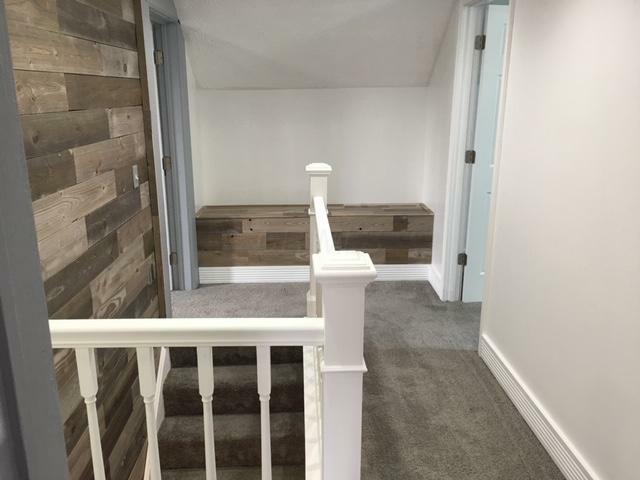 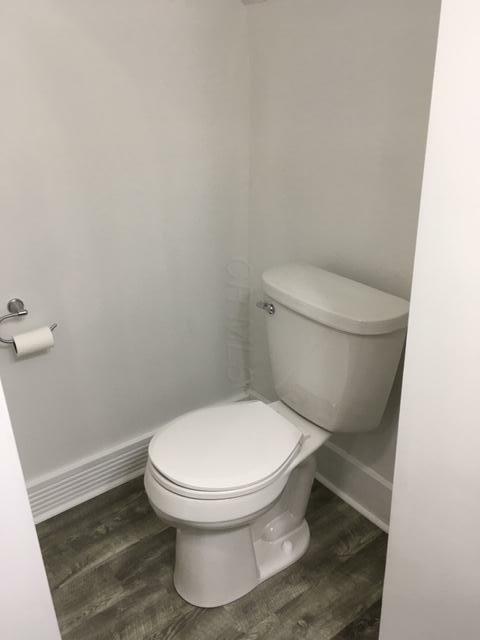 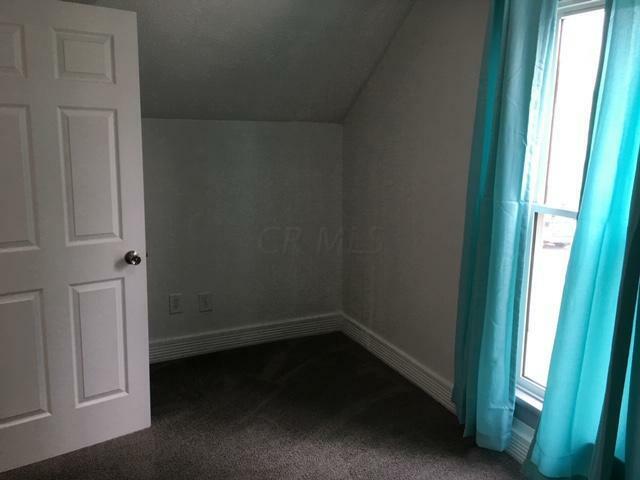 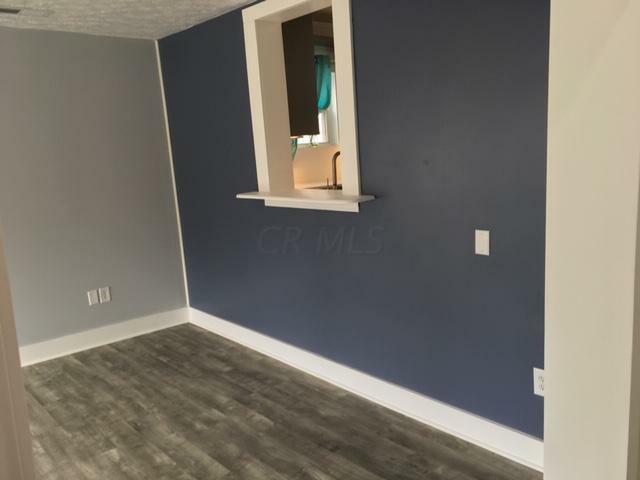 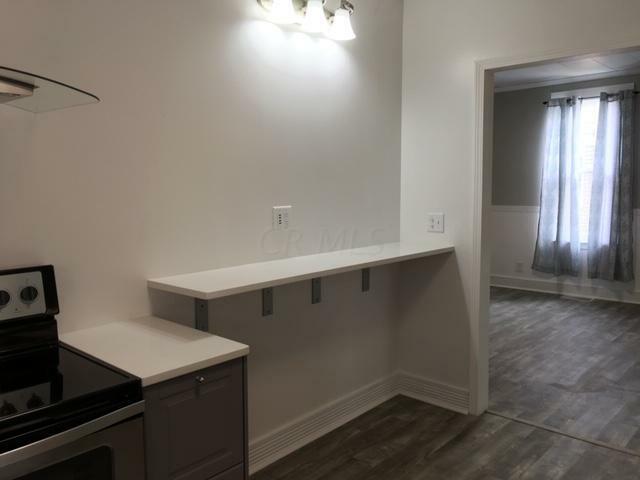 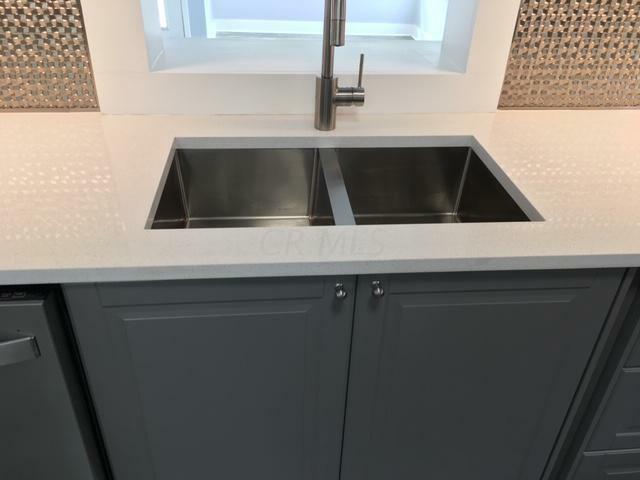 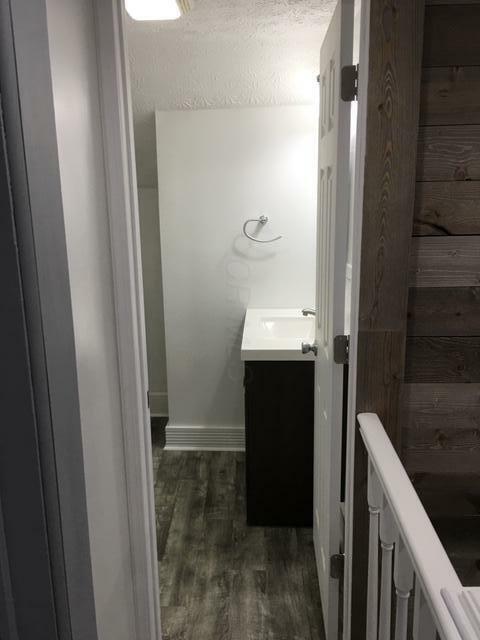 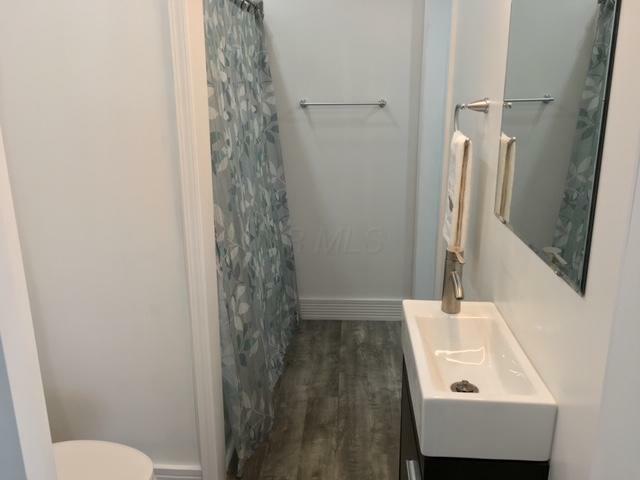 As you walk through the mud room/ foyer you will be delighted by the spacious dining room and open concept design that connects to the kitchen with all new appliances!beautiful master bedroom with easy access to laundry room. 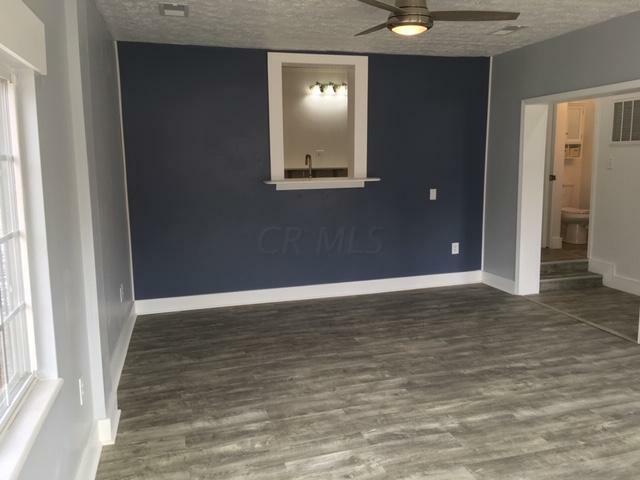 Actual living space measured at 1349 sq ft\, Don't miss this opportunity!